This post reminded me of something I’ve been thinking about for a while. So riddle me this, Russian culture. Why is it that everything in you is inherent to avoiding good health? 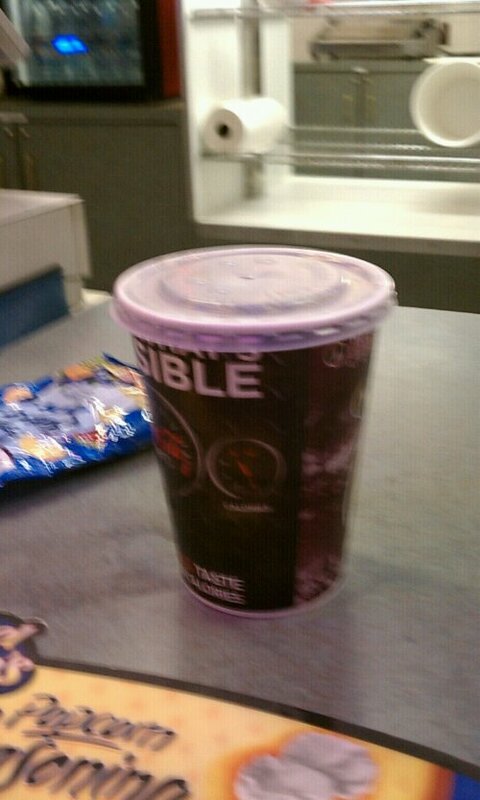 And why the hell is this considered a “small” drink in America? If I had to estimate, this bad boy is probably 32 ounces.